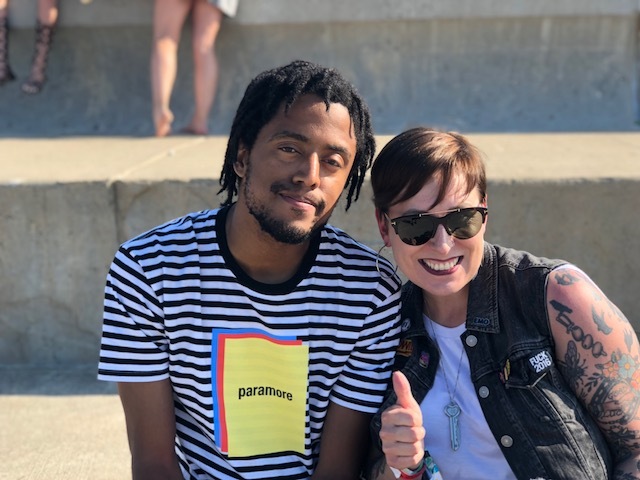 Miranda Phelps caught up with Chicago Hip Hop artist Joseph Chilliams after his set at Mamby on the Beach. 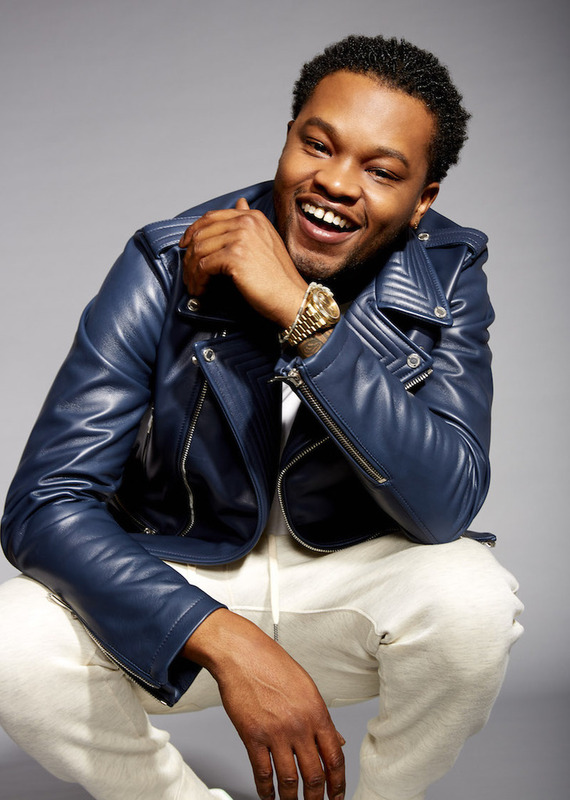 They talk in depth about collaborations and co-producing his newest release - the content of which was inspired by Tina Fey’s ‘Mean Girls’ and so much more. Share June 23, 2018 • http://chrp.at/1pec • Share on Facebook • Tweet This! 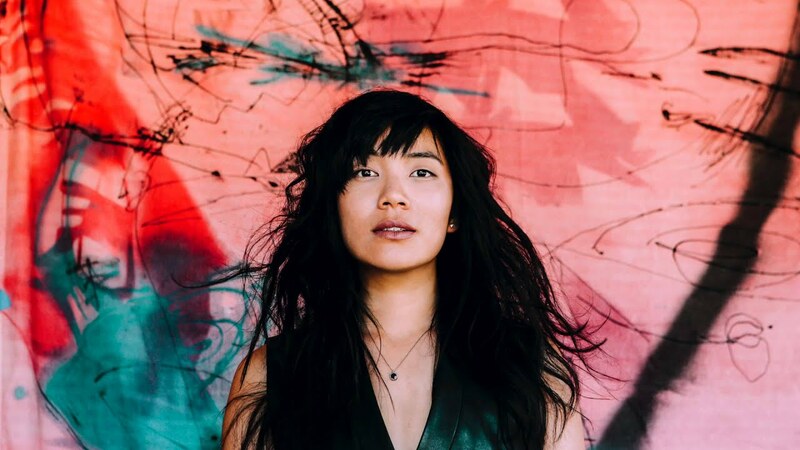 On the Sunday morning of Mamby on the Beach, Thao Nguyen sat down with CHIRP's Dylan Peterson before her set at the festival. They talked about the goal behind making Funny or Die videos, the bonds that form from making music with other women, and taking pride in "leaving nothing in the tank." Thao & The Get Down Stay Down released A Man Alive via Ribbon Music in 2016. Share August 7, 2016 • http://chrp.at/1pHC • Share on Facebook • Tweet This! 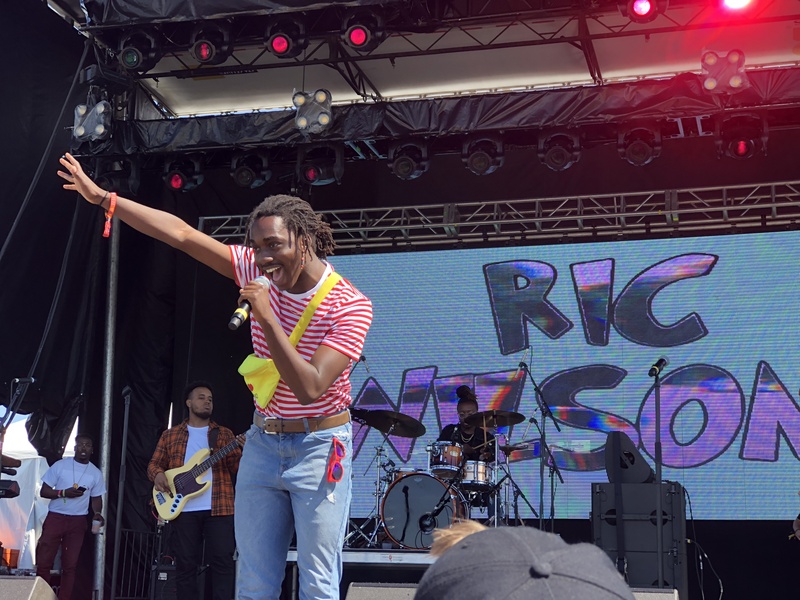 Backstage at the inaugural Mamby On The Beach festival, Tei Shi sat down with CHIRP's Dylan Peterson after playing her very first show in Chicago. The R&B artist talked about getting love from Grimes, the power of minimalism, and what Jack White, James Blake and D'Angelo all have in common with her. Share August 10, 2015 • http://chrp.at/1qjt • Share on Facebook • Tweet This!